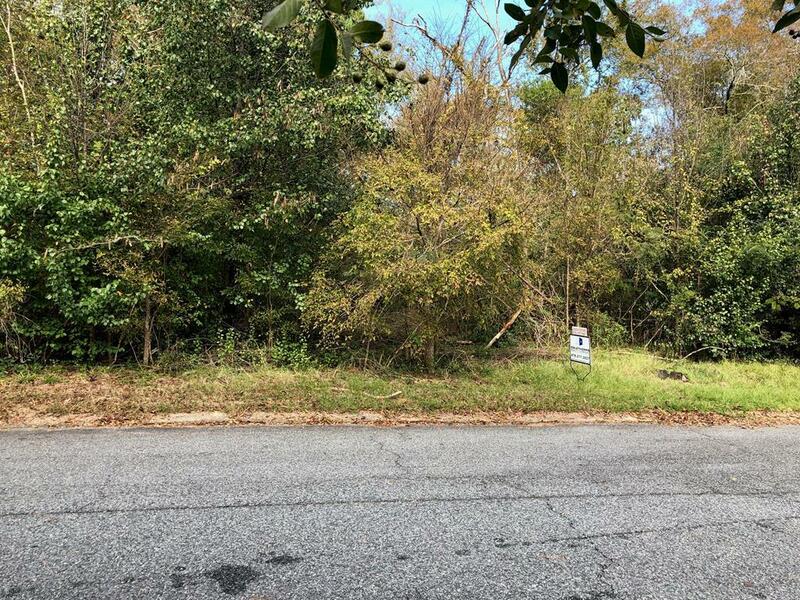 Remarks at 636 Shadow Moss Drive Macon, GA - Looking to build? This could be it. ask about lot next door. Buy both for a large lot for your family.